For pricing and more information on this title, call us at 1-877-394-8826. Discounts may be available to customers that subscribe to both online research and print products. Accepted by the courts as the leading text and authority on substantive and procedural practice. Print Book :15 Volumes; Looseleaf; updated with revisions. 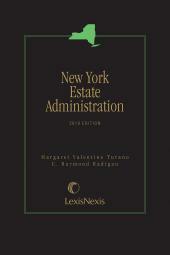 Cited More Often Than Any Other Treatise On New York Probate And Estates Practice. Comprehensive Coverage Of New York Probate and Estates Practice--Completely Rewritten And Reorganized. In-depth analysis of post-mortem estate administration. 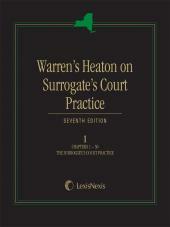 Warren's Heaton on Surrogate's Court Practice, Seventh Edition provides topical coverage of both the substantive and procedural issues arising in Surrogate's Court practice including jurisdiction, probate, intestacy, appointment of representatives and guardians, administration of real and personal property, distribution, accounting, commissions, attorney's fees, appeals, actions involving fiduciaries, and Federal and New York estate tax. Covering a myriad of procedural issues--including up-to-date Federal and New York estate tax forms with detailed explanations. 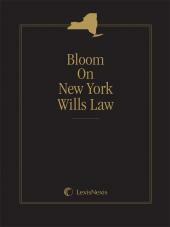 Includes Official New York Surrogate's Court Forms. 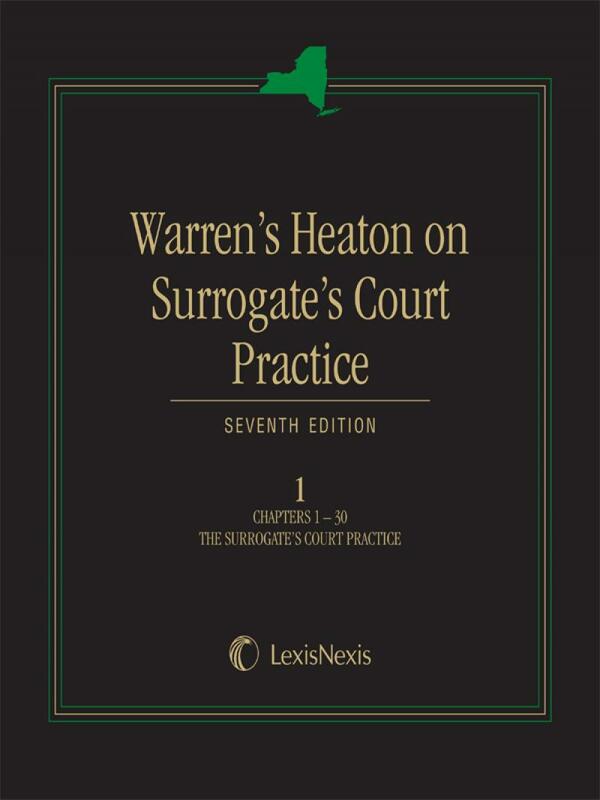 Accepted by the courts as the leading text and authority on substantive and procedural practice. 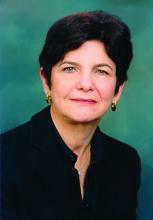 Linda B. Hirschson is partner at Greenberg Traurig, LLP, New York, NY. Ms. Hirschson focuses her practice on all aspects of estate planning and administration and is a member of the Board of Regents of the American College of Trusts and Estates Counsel (ACTEC). 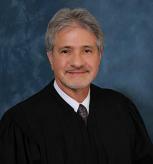 Andrew L. Martin is Chief Court Attorney-Referee for the Nassau County Surrogate's Court. Hon. 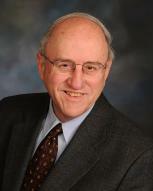 James D. Pagones is the Surrogate of Dutchess County. Hon. 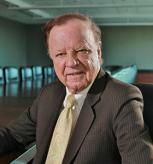 Eugene E. Peckham is a partner at Levene Gouldin&Thompson, LLP, Binghamtom, NY, and retired Broome County Surrogate. 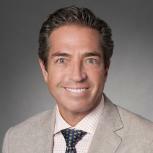 Joshua S. Rubenstein is Managing Partner of the Trusts&Estates Department at Katten, Muchin Rosenman LLP, New York, NY. Mr. Rubenstein handles a wide variety of private client matters on a local, national, and international level, including personal and estate planning, the administration of estates and trusts, and contested Surrogate¿s Court and tax proceedings for high net worth individuals, professionals, entrepreneurs, artists and others with unique intellectual property interests, and is a frequent lecturer and author on these topics. He is an Academician and Member of the Executive Council of the International Academy of Estates and Trusts Law (IAETL), a Fellow and Regent of the American College of Trusts and Estates Counsel (ACTEC), a Member of the U.K.-based Society of Trust and Estate Practitioners (STEP), and a Fellow of the New York Bar Foundation. He is a former chair of the Trusts & Estates Law Section of the New York State Bar Association and of the International Committee of the Real Property and Probate Section of the American Bar Association.